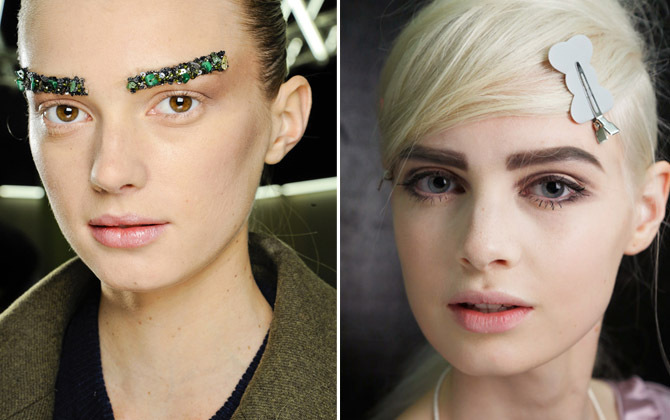 It started with the sequined brow from Chanel for A/W 2012/13 and before you could say Denis Healey, the Spring Summer catwalks 2013 were awash with bushy brows. ‘It’ girl and model of the moment Cara Delevingne has the perfect to die for brows and honestly, what’s not to love about this look, at any age – well maybe not the sequins! Having always been a fan of a strong eyebrow, the 80’s were the my brow nirvana. A time when girls didn’t shave or wax every single hair from their bodies (don’t get me started) strong brows equalled strong women and my browspiration of the time included Sade, Anabella Lwin, Lizzie Tear and of course Siouxsie Sioux. Sadly if you over plucked your eye brows when you were younger (as I keep telling the teen, who has perfect bushy brows, but insists on plucking them) as you get older they seem to suddenly decide not to grow anymore – what’s that all about? I asked beauty guru, make up artist, writer and feminist (she’s one of us) Kay Montano if there was anything we could do about this. She suggested Rapid Brow Enhancing Serum by the same people who make Rapid Lash Enhancing Serum (which really works). She says “you have to be patient, it doesn’t show for a month and you must put it every night, but it really is great”. She also suggests the Autograph High Definition Eyebrow Pencil from M&S (she really rates the M&S beauty dept ) and the Diego Dalla Palma Eyebrow Fixer, also from M&S. I don’t know about you but I’m getting them all! Check out Kay’s brilliantly inspiring blog. Previous articleTaking inspiration from Golden Globe winning Les Miserables…and Rundholz. I plucked mine as a teenager , regretted it and now have to use a pencil, you have to be very sure that you don’t do it too severely. I use a Rimmel one but am up for trying M&S. I have also used a kit that was wonderful but very expensive. Oh and its a pain when your brows start going grey, just do not pluck,the consequences are dire!. Are you listening to Maddy young people? My mother and her aunt used to swear by mashed up banana. 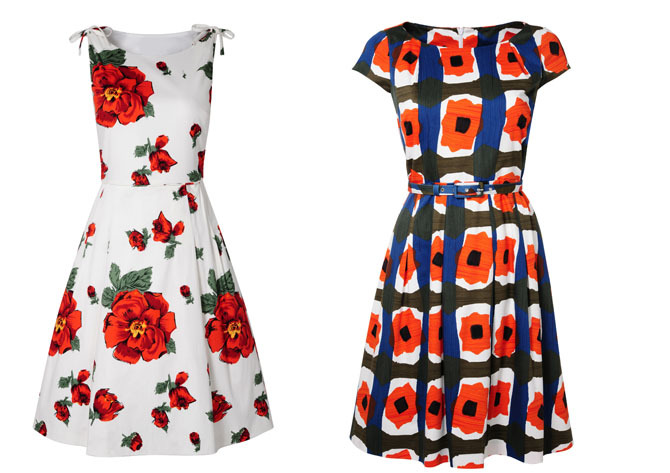 Mash and spread ladies for an even regrowth…. If you try it do let me know if it works! I’d almost forgotten about Sade.She must be one of the chic-est women ever.And lovely brows.I have mine tidied up at Vaishaly to stop me looking too unhinged. Thanks for wonderful article on eyebrows. I appreciate your writing skills. The way you makeover these brows are really mind blowing. 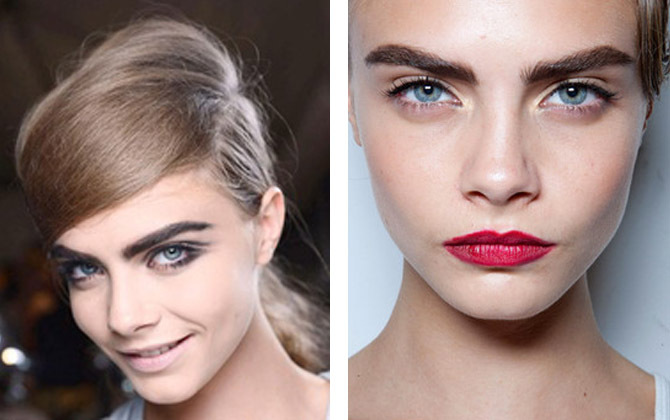 When you’re lacking full brows, the best thing to do is to let them grow out as much as possible before grooming them. I recommend that people take into account their overall face shape and natural brow growth pattern, rather than forcing brows into a harsh specific shape. Brows will naturally reveal their ideal shape .At fleekbrows, we provide alternative to pencil “microblading” is the new way to get perfect eyebrows. Microblading is for those who have the wrong brow shape, loss of hair, over plucked or just want to fill in patchy areas.